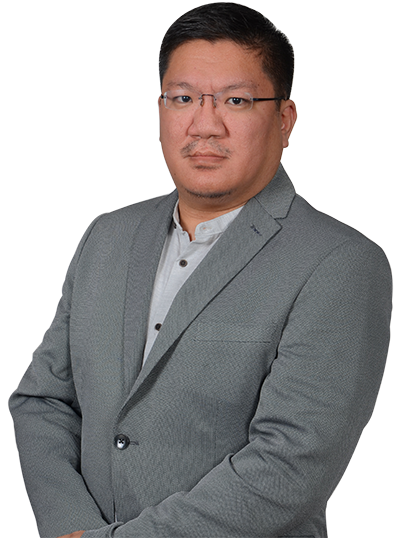 Aldrich Fitz U. Dy - MOSVELDTT Law Offices - Pasig City, Metro Manila, Philippines. Atty. Dy specializes and handles litigation and arbitration. He handles civil, commercial, labor, criminal and intellectual property cases. These include mass tort actions, environmental cases, ejectment cases, foreclosure proceedings, petitions for declaratory relief, corporate rehabilitation and insolvency cases, injunction cases, intra-corporate controversies, illegal termination cases, violation of B.P. 22 or the Bouncing Checks Law, violation of Trust Receipts Law and Estafa, among others. Among the notable cases that he has handled are the petition to strike down the Priority Development Assistance Fund and the Pork Barrel System for being unconstitutional, of which he was among those who conducted oral arguments before the Supreme Court, and the petition for writ of kalikasan to enjoin the field trials of Bt eggplants. Atty. Dy is also a faculty member of the Ateneo Law School.